Ethics describe social arrangements, but communities we live in are much larger and more diverse than they have ever been. So who really makes those agreements? How long can we expect them to last? How do we change them? And, most of all, how can we work on agreements that respect our differences? Professor Hunter engages in discussion with eminent commentators on contemporary society. Ethics and Economics: Can Socialism Survice Globel Capital? Ethics and Journalism: Fact, Fiction or Spin? Lynette Hunter was the Gresham Professor of Rhetoric between 1997 and 2000. She is currently Professor of the History and Rhetoric of Performance at the University of California, Davis. She was previously Senior Lecturer and then Reader in Rhetoric at the University of Leeds. 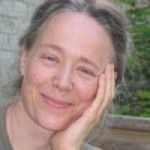 She has written and edited over twenty books and many essays in a range of disciplines from the history of rhetoric and literature, to philosophy and feminist theory, to post/neo-colonial studies (especially in Canada), to the history of science and computing, to women’s history and gender studies (from the early modern period), to performance studies. She has scripted, devised, produced and toured, several theory performance installations in Europe and North America and explores alternative ways of disseminating modes of knowing within aesthetics and scholarship. When Thomas Gresham included Rhetoric among the areas of study in his plan for a College, he was keeping a vital part of the Old Learning to contribute to all the New Knowlegde which he wanted to disseminate. At its centre, rhetoric is concerned with value. We tend to use the word only in the negative sense in popular language, but all choice, good or bad, involves persuasion and therefore rhetoric. I intend to explore issues of literary value and work with words in a larger sense, in terms of the kinds of community that we are shaping for ourselves. We need to talk about these issues to understand our own New Knowledges. 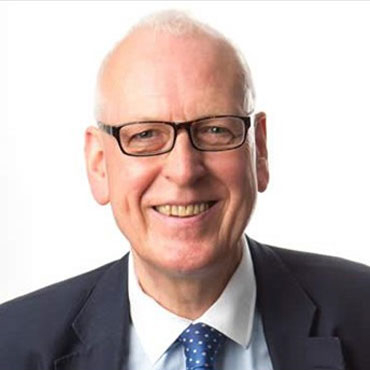 Peter Hennessy is Attlee Professor of Contemporary British History at Queen Mary, University of London, and was recently elected a Fellow of the British Academy. Before joining the Department in 1992, he was a journalist for twenty years with spells on The Times as a leader writer and Whitehall Correspondent, The Financial Times as its Lobby Correspondent at Westminster and The Economist. He was a regular presenter of the BBC Radio 4 Analysis programme from 1987 to 1992. In 1986 he was a co-founder of the Institute of Contemporary British History. Professor Hennessey was Gresham Professor of Rhetoric between 1994 and 1997. 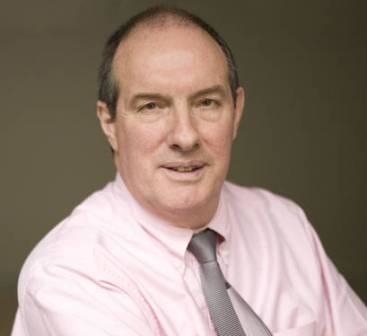 Will Hutton is an English writer, weekly columnist and former editor-in-chief for The Observer. 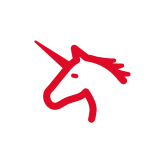 He is currently executive vice-chair of The Work Foundation (formerly the Industrial Society), having been Chief Executive from 2000 to 2008. He began is career in television and radio, spending ten years with the BBC, including working as economics correspondent for Newsnight from 1983 to 1988. He spent four years as editor-in-chief at The Observer and director of the Guardian National Newspapers before joining the The Work Foundation (then known as the Industrial Society) as Chief Executive in 2000. As well as a columnist, author and Chief Executive, he is a governor of London School of Economics, a visiting professor at the University of Manchester Business School and the University of Bristol, a visiting fellow at Mansfield College Oxford, a trustee of the Scott Trust that owns the Guardian Media Group, rapporteur of the Kok Group and a member of the Design Council&apos;s Millennium Commission. 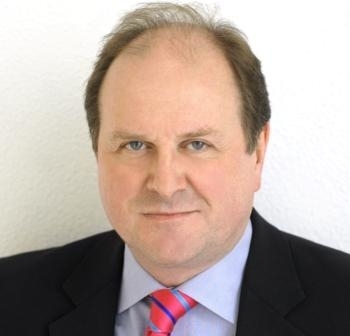 Following 11 years in journalism, during which time he specialised as a political correspondent, Naughtie moved into radio as presenter of The Week In Westminster and then The World At One before joining the Today programme in 1994. Naughtie is known for changing his interviewing style to match his guests. He is quoted as saying, "The funny thing about radio is that although people can&apos;t see it, it is extraordinarily intimate. The one thing you can&apos;t have is monochrome presentation." Textual Communities: How do we recognise value in the verbal arts? Is Letter-Writing Literature? And what about Diaries? Will Cross-Cultural Theatre ever work on the English Stage? Why Did This Unique Form of Government Start in Athens? Was There Any Serious Affection Towards Queen Victoria From India? Did Queen Victoria prepare Edward VII to become King? Did Queen Victoria hold regular audiences with her Prime Ministers?